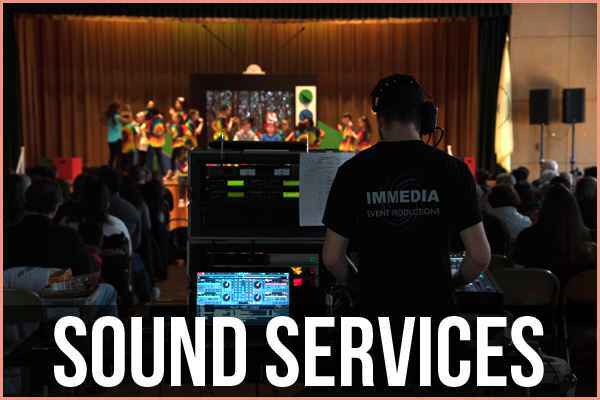 Established in 1976, Immedia has been an industry leader in sound, lighting and video production. 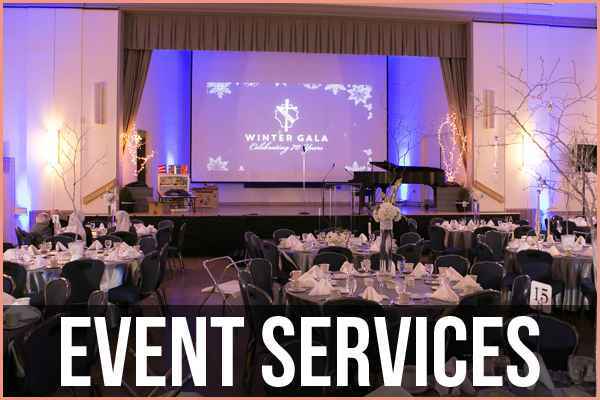 We have the experience and expertise to achieve your goals and make your event a success. Our Staff is ready to meet with you to discuss your event from concept to completion. 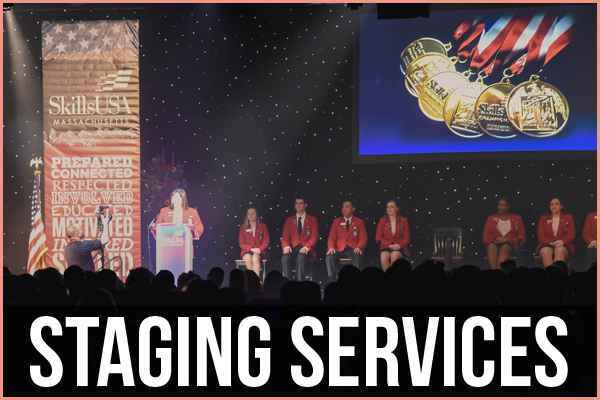 We can assist with your event by providing project managers and highly skilled personnel to ensure your goals are achieved. 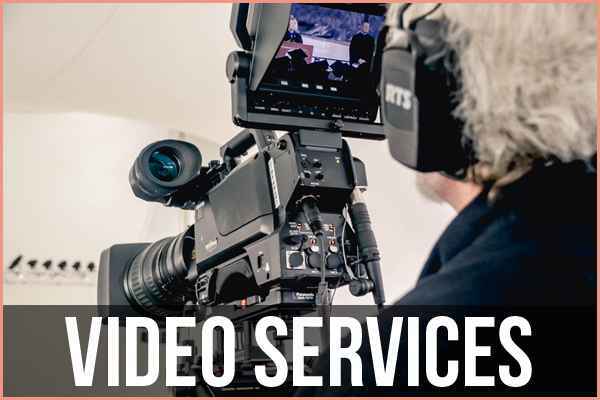 We offer a turn key service and work with clients, throughout the Northeast, to deliver on time and on budget. We're available 24/7, 365-Day Service! search lights, sound, red carpet, video, or power generation.